Oakwood Island is now available as a downloadable e-book from Amazon Kindle. Donload a copy of Oakwood Island for only $3.99! A great interview of Angella by Kade Cook on the blog "Inside a Beautiful Mind". Check it out! Review by Sarah Butland from her blog, Imagination Captured. "This story took over my life like the yellow pus took over some of its characters. I felt the impact of this mystery novel immediately and it kept going throughout! Not typically a fan of the macabre and grotesque, I make an exception for some of Stephen King’s work and would definitely compare this story to his writing. ATheir collaboration work is seamless as this novel was put together in pieces but completed like a morbid but well sewn quilt. It begins with a dramatic scene at an orphanage on Oakwood Island where a crazy lady was calling out to Maggie, a child resident, and leaving her something while she was hauled off to the psych ward by a medical team. The fast paced and mysterious action only went on from there. The island is described as picturesque and a close-knit community, a place many would be interested in visiting for an escape from their regular work life. And it certainly offers an adventure that no one would call boring. 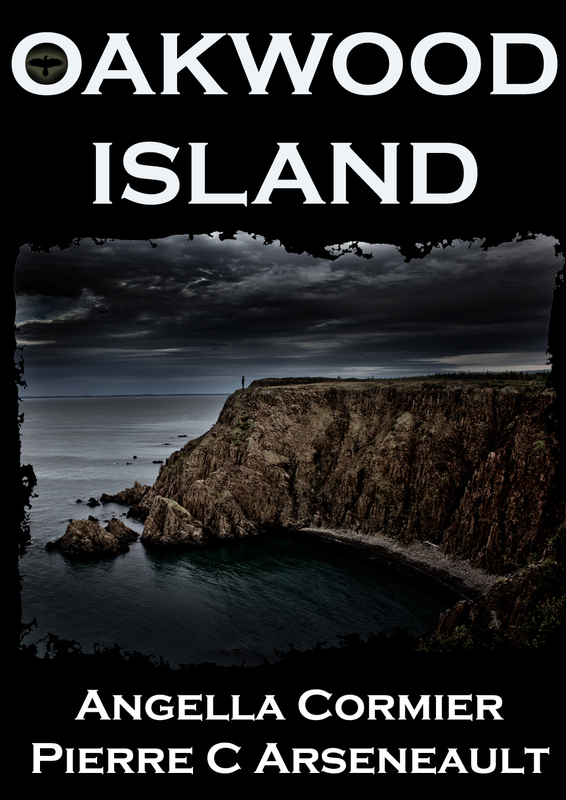 With a creature unlike a werewolf but often described as such for lack of understanding, the island is complete with a mystical elder, an eager botanist and a hospital filled with nurses, doctors on missions and psych patients it’s a mixture that will certainly make some memories. If you’re a fan of good old-fashioned death, blood and gore, like Stephen King books and mystery - this is a must read!"